Blockchain has become a valuable tool for a multitude of industries. Additionally, it is becoming an integral part of the supply chain. 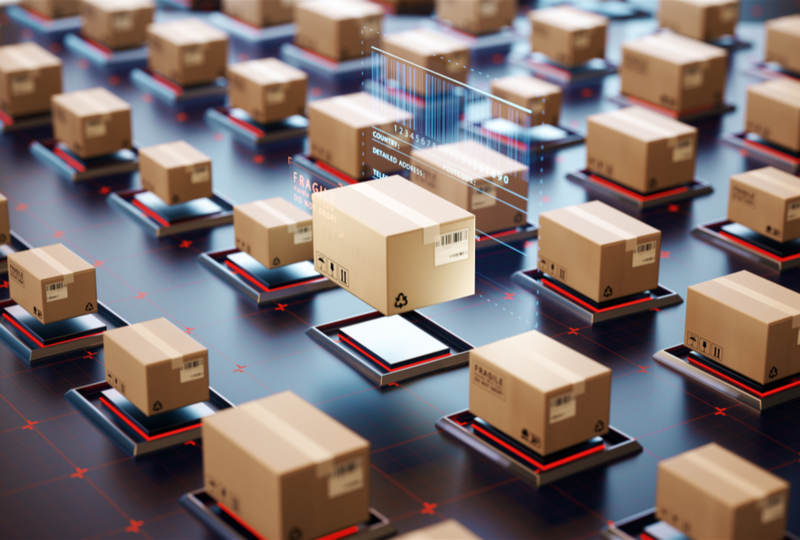 Its ability to streamline inventory management and track the shipment of goods has the potential to update traditional business practices in a dramatic fashion. But what about blockchain logistics use cases? As shown by several companies and government organizations below, blockchain is making quite an impact on business logistics worldwide. 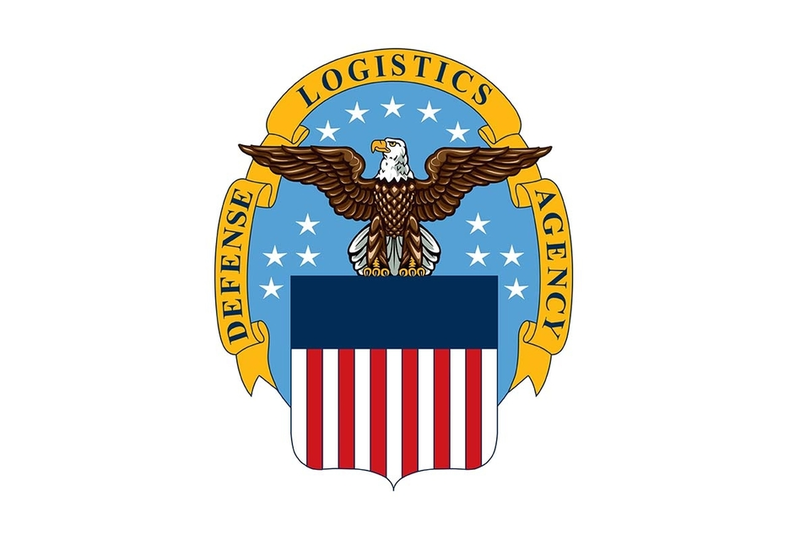 The U.S. Defense Logistics Agency (DLA), in charge of the supply chain for all branches of the American military, recently held an event focusing on how blockchain can be used to improve collaborative efforts within the DLA. Using Hurricane Maria as a case study, the DLA in conjunction with its Continuous Process Improvement (CPI) team, identified various areas in which blockchain could have improved relief efforts in Puerto Rico. Current DLA practices are managed by different agencies, making it difficult to coordinate responsibilities, as well as track resources and, as a result, 20,000 pallets of water were wasted in the Hurricane Maria relief process. Although blockchain is only being discussed, its eventual implementation into the DLA’s systems has the potential ability to save many lives, and decrease the time needed to provide relief services to regions affected by a natural disaster. Project status: DHL and Accenture have developed a working prototype of the blockchain, meaning there are only a few more steps before it is ready to be properly implemented into their systems. As many as one million lives are lost each year due to counterfeit medications. Global postal provider DHL along with the major technology consulting company Accenture hope to decrease that number with blockchain. The prototype was made up based in six different locations used to track pharmaceuticals across the chain. Manufacturers, warehouses, distributors, pharmacies, hospitals and doctors would all have access to the chain, ensuring the legitimacy of medications and preventing tampering through each step. The blockchain was able to handle more than 7 billion unique serial numbers and perform 1,500 transactions per second, signifying the prototype would be able to trace a significant amount of medications in a small amount of time. Bill of lading is a form of receipt detailing a list of a shipment of goods given by a carrier to the person or entity consigning the goods. Paper bills of lading can take up to ten days to process, while CargoX was able to cut that time down to four minutes with the use of blockchain and smart contracts.